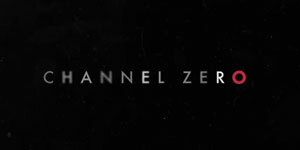 Channel Zero is a horror anthology series based on popular creepypasta stories. 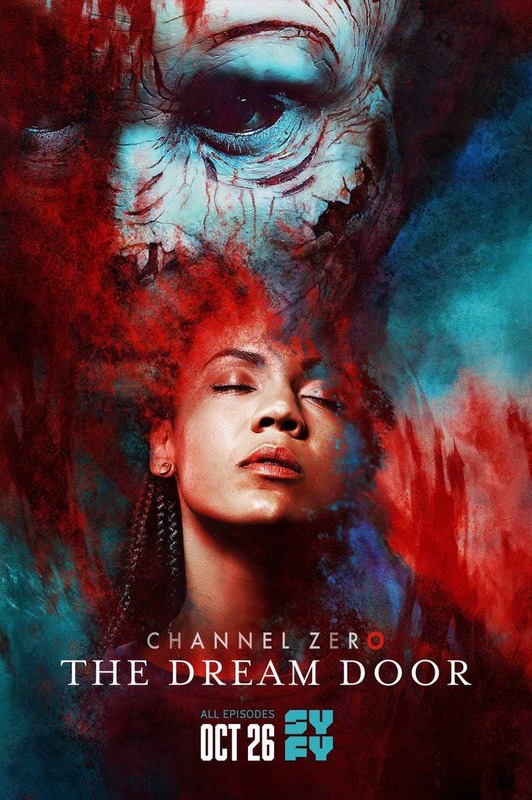 Two seasons of 6 episodes each were greenlighted by SyFy, with the first season airing on October 11, 2016 and the 2nd season sometime during Fall 2017. The first season adapts Candle Cove, a creepypasta created by Kris Straub, which centers on a bizarre children's TV show that only a small group of people remember. Cast includes Paul Schneider, Fiona Shaw, Natalie Brown, Shaun Benson, Luisa D’Oliveira. Craig William Macneill is directing the series.